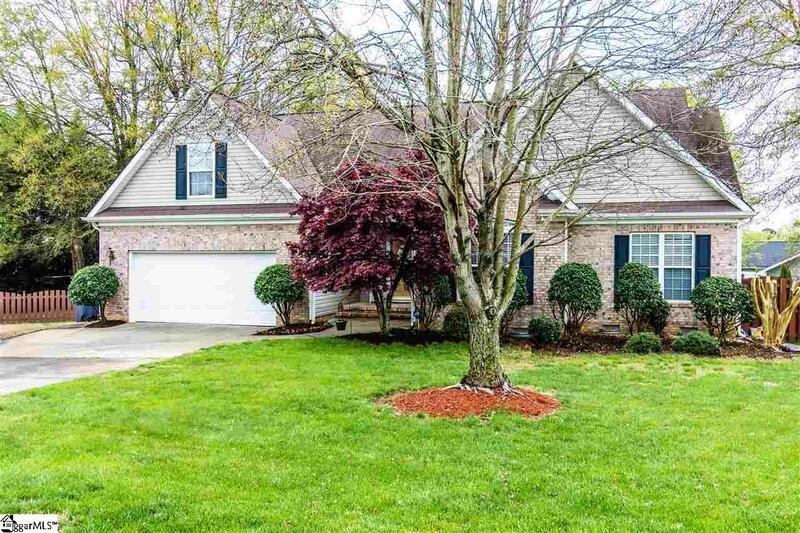 Much desired neighborhood close to downtown Simpsonville, shopping, and YMCA. Quiet subdivision. 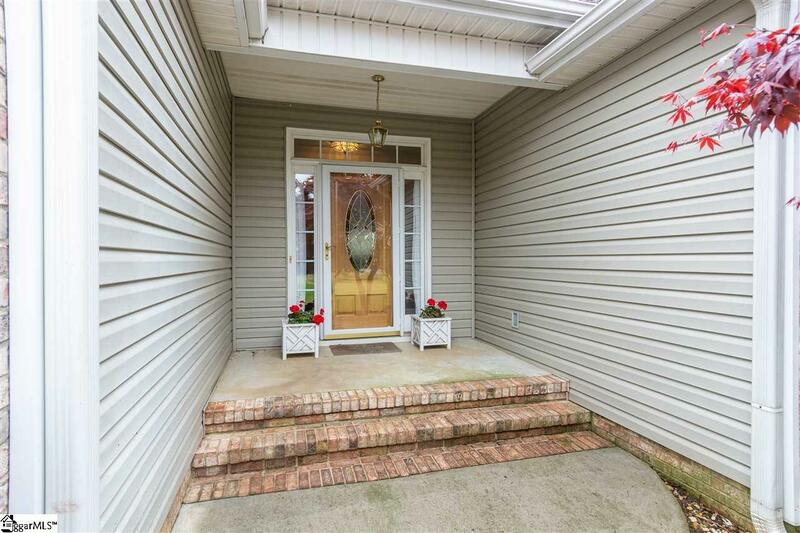 This home sits at the end of a Cul-de-Sac, with a brick front and welcoming front porch. The home opens to a vast foyer that shows off the Open Floor Plan and natural light. Note the wonderful hardwood floors that stretch throughout the main living area. The great room is a natural gathering spot with the gas fireplace, the door to the large private deck and the kitchen. Well laid out kitchen makes it easy to bake and yet be part of it all. The kitchen is also open to the dining area with windows surrounding it. The kitchen appliances will all stay including the refrigerator. The kitchen, the dining area and the laundry room are all ceramic tile The walk in laundry is located perfectly away from the gathering spots. 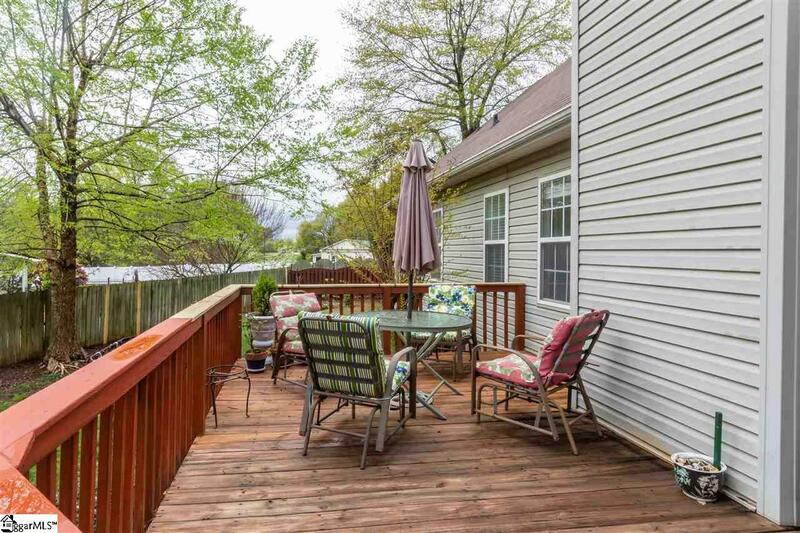 The deck is a wonderful friend or family gathering spot in the fenced private back yard. The main level is completed with a large master suite, that his and her sinks, shower, garden soaking tub, and a walk in closet. Two additional bedrooms plus the guest bath is also on the main level. Plus there is a huge bonus room, that offers the flexibility to be an office, hobby room, media room, game room or convert it into another bedroom(need to add a closet). Lots of storage with the attic and extra wide garage. Two cars can actually fit in the garage. The back yard also has a storage shed that will stay. This neighborhood is always in demand. Well built homes in a great area. 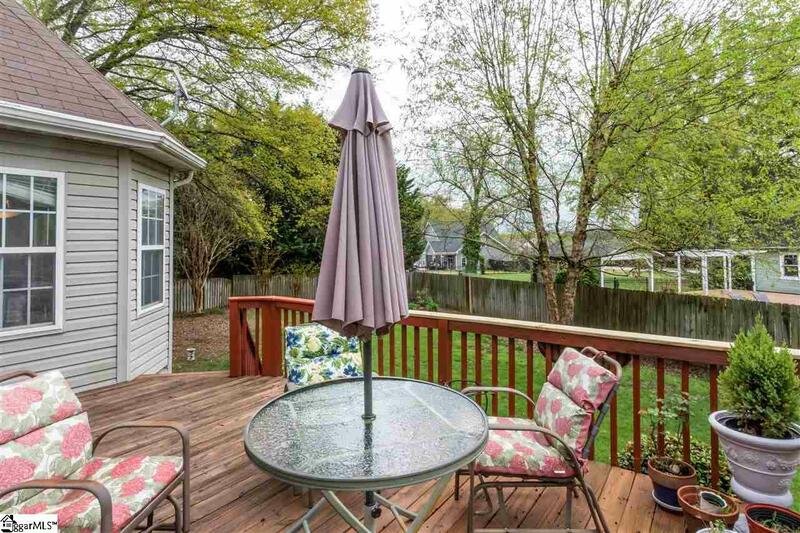 Listing provided courtesy of Norm Macdonald of Bhhs C Dan Joyner - N. Pleas.